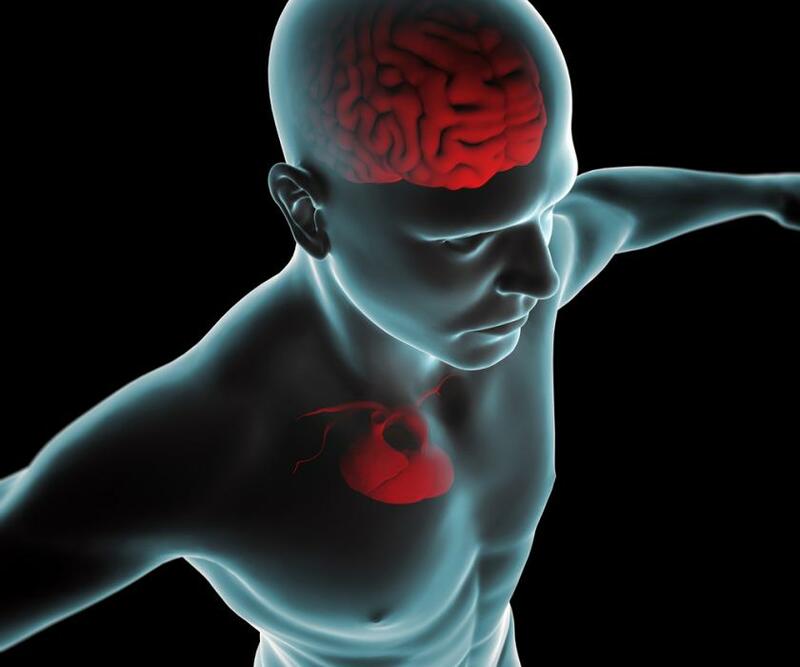 Healthy Lifestyle Changes Can Lower Your Risk Of A Heart Attack, But What About Brain Health? Considering they're two of the largest and most important organs in the human body, it’s odd that we can reverse the damage we do to our heart, but the development of a healthy brain is based solely on preventive measures. A study conducted at the Northwestern University Feinberg School of Medicine has revealed that by dropping unhealthy habits like smoking while embracing healthy lifestyle choices including regular exercise and a proper diet, adults in their 30s and 40s can manage the potential development of coronary heart disease. Spring and her colleagues at Northwestern Medicine recruited over 5,000 adults between the ages of 18 and 30 who were participating in the Coronary Artery Risk Development in Young Adults (CARDIA) study. Each participant was assessed by their healthy lifestyle behaviors as well as the calcification and thickening of the coronary artery at the beginning of the study and 20 years after baseline. Healthy lifestyle factors included not smoking, being physical active, having low alcohol intake, a healthy diet, and not being overweight/obese. Less than 10 percent of study participants reported all five of the healthy lifestyle factors at the beginning of the study; however, 20 years down the road, 25 percent had at least one of the factors. By adding at least one healthy lifestyle factor, participants were able to reduce their risk of calcification and lower-intima-media thickness of their coronary artery. Coronary artery calcification and thickness are two of the biggest indicators for heart disease that can predict future cardiovascular events, such as a heart attack or stroke. According to the American Heart Association, age, gender, and family history are all “non-modifiable” risk factors meaning they cannot be changed. High Blood pressure, high cholesterol, physical inactivity, overweight/obesity, smoking, and diabetes, on the other hand, are “modifiable” risk factors meaning any person can make even modest improvements that could drastically change their heart health. To help with embracing a healthy lifestyle at any age, Spring offered a few tips for lowering your heart disease risk, such as keeping a healthy body weight, limiting yourself to one alcoholic beverage a day for women and two for men, eating a healthy diet that is high in fiber and low in sodium, quitting smoking, and participating in at least 30 minutes of moderate to vigorous physical activity five times a week. While healthy lifestyle changes that improve overall heart health are easy to come by, the same cannot be said about brain health. Short of medication and therapy, there are very few treatment options for neurological disorders such as Alzheimer’s disease and Parkinson’s disease. In order for information to pass between the 100 billion neurons found in the human brain, synapses must serve as a connection that controls impulses and the release of neurotransmitters. Following the decay of synaptic density which leads to a decline in neuronal connectivity, neurological experts mark a strong correlation to the cognitive impairment observed in Alzheimer’s patients. Although successful research intended to reverse synaptic decay has been sparse, new studies have showed improvements of cognitive function through increases in synaptic density among patients who were given a highly absorbable form of magnesium. Source: Moller A, Colangelo L, Spring B, et al. Healthy Lifestyle Change and Subclinical Atherosclerosis in Young Adults. Circulation. 2014.